Silicone Baking Mat Set 2 pcs are most popular retails pack for supermarket such as Amazon, Costco, Ikea, Home Depot, Kroger, Target, QVC, Bed Bath & Beyond, Walmart and Ebay. Non-Stick Silicone baking mat Set is NSF FDA, LFGB and DGRRCF certified bakeware products. 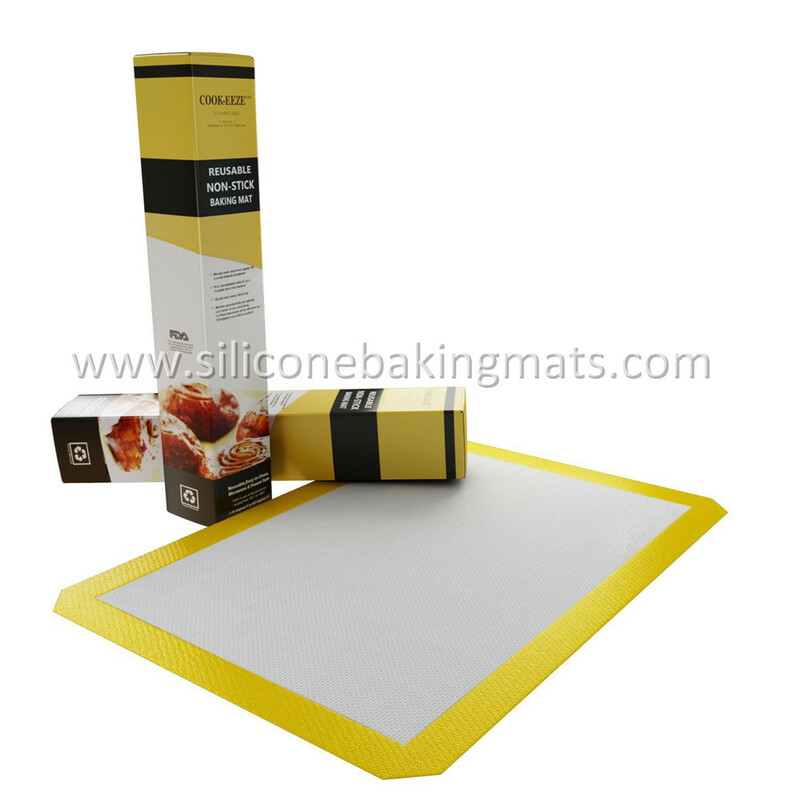 Silicone Non-Stick Baking Mat Set is environmentally friendly and avoid baking parchment paper for life. Baking Mat Set is easy to clean: Simply wipe with warm, soapy water and air dry and then you can use it for more than 2000 times. 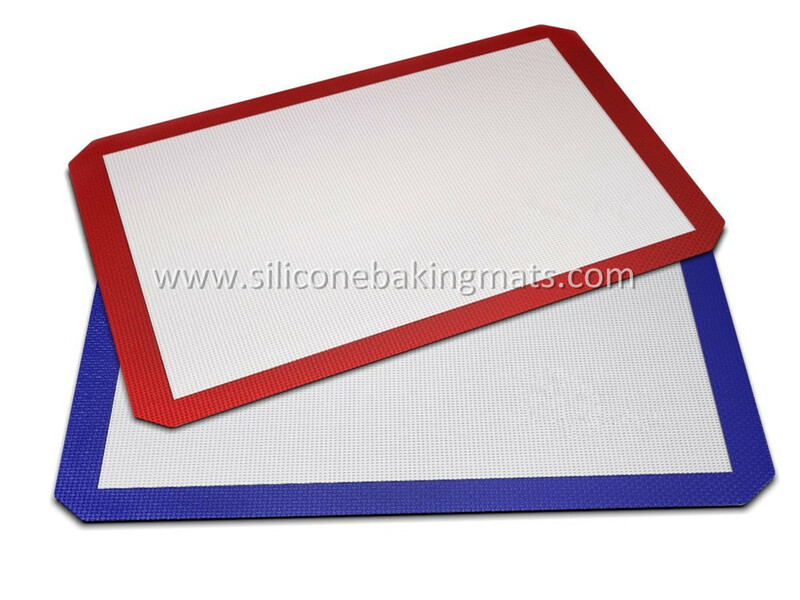 Looking for ideal Non-Stick Silicone Baking Mat Set Manufacturer & supplier ? We have a wide selection at great prices to help you get creative. All the Silicone Non-Stick Baking Mat Set are quality guaranteed. 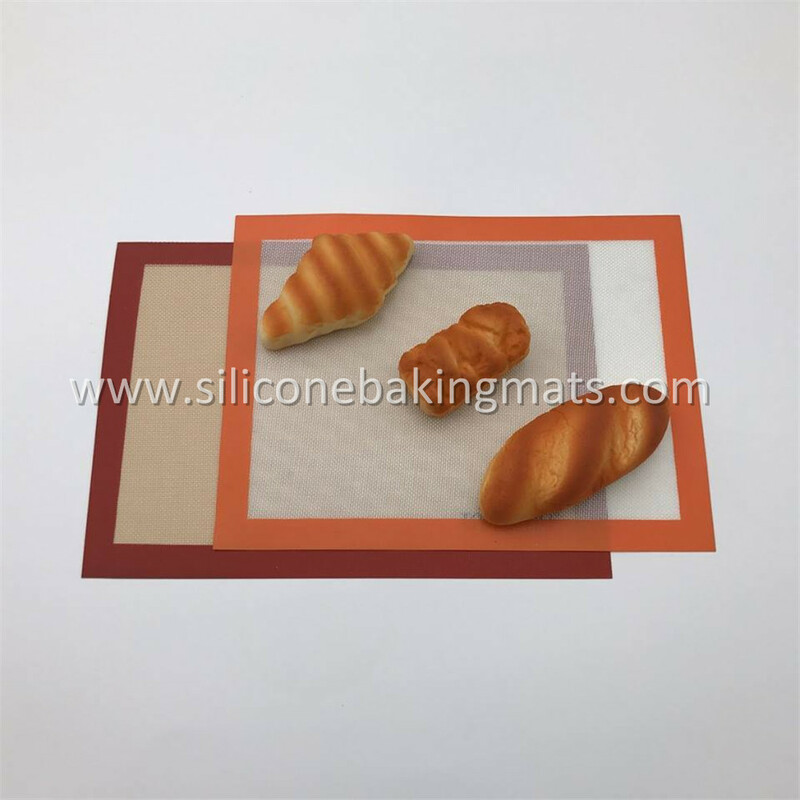 We are China Origin Factory of Baking Mat Set. If you have any question, please feel free to contact us.